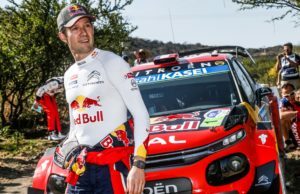 Sebastien Loeb’s bid to win the Dakar Rally 2017 is off to the perfect start after a big win in Stage 2. 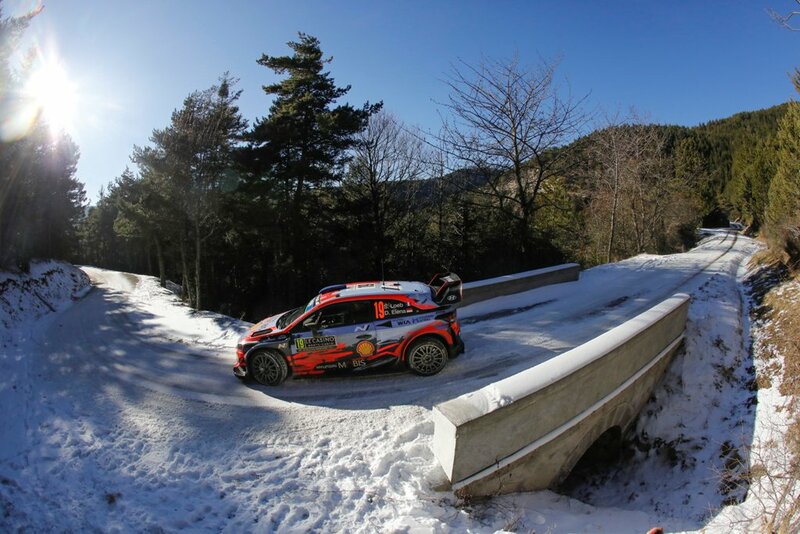 After admitting he played it safe in Monday’s short 39km sprint, the Frenchman powered to first place in Tuesday’s special stage. Facing the riders and drivers was a technical and at times narrow 275 km timed stage which formed part of the day’s 803 km route. 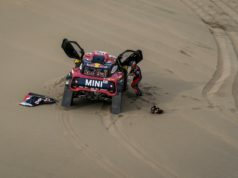 Nine-time WRC World Champion Loeb was much fancied at the start line in his Team Peugeot car as the stage resembled that of a WRC stage in dusty conditions. 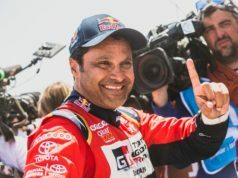 Nasser Al-Attiyah came out the blocks quickest though fresh from winning on Monday and having running repairs done to his car after it caught fire. 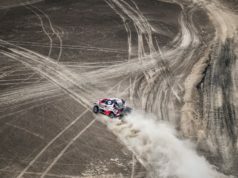 But Loeb was masterful behind the wheel and after taking the lead at the first checkpoint he wasn’t to be denied and finished with a time of 2.06.55, one minute 23 seconds ahead of Al-Attiyah. 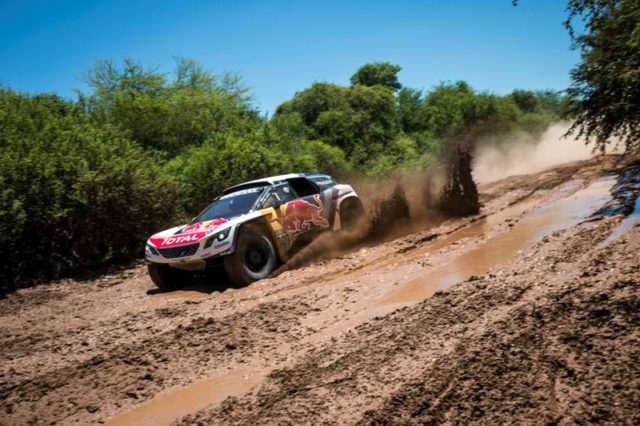 Carlos Sainz completed the top three, crossing the line just one second ahead of Giniel de Villiers. Toby Price evidently wants to keep his Dakar Rally title after a stunning performance blew away his rivals on Stage 2 and sent him top of the leaderboard. The Australian, riding his KTM Factory Racing bike impressively, sent a strong message to the rest of the field by leading at all three checkpoints and posting a time of 2.37.32 which was too much for teammate Matthias Walkner who finished second, more than three minutes back. Local star Pablo Copetti put in a great performance in front of his home fans to clinch the stage in the quad bike race. Copetti battled hard all day with Nelson Sanabria but made it count over the second half of the race to take two minutes out of his rival and also head to the top of the overall standings. Martin Van Den Brink put his foot to the floor in the final stages to clinch a dramatic victory. The Dutch driver was only in fourth after the first checkpoint but consistently made up time out on the course to take the lead late on. Ayrat Mardeev pushed him all the way in the Kamaz truck but just came up short.